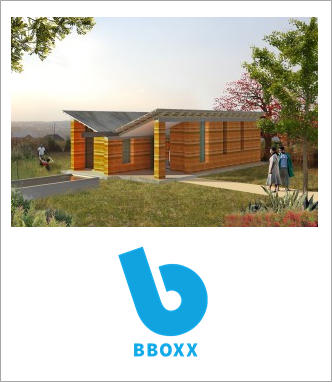 The launch coincides with BBOXX reaching the milestone 50,000 active households, 250,000 customers in Rwanda. Its solar home systems provide affordable energy for household use, such as lighting, charging mobile phones, and powering TVs and radios. · Clean, affordable, reliable energy: A pay-as-you-go solar energy system, for households and micro businesses. · Connect: Affordable internet service bundled with internet-enabled devices. · Cook: LPG gas stoves and canisters and biogas, available on a pay-as-you-go basis. · Pulse: A cloud-based task management platform, to help distributed service companies like BBOXX manage customer service, predicting when product maintenance will be required before faults occur, assisting customers with upgrades. The launch of Tomorrow’s Rural Home will take place at an exclusive event after the second day of the Unlocking Solar Capital Africa Conference on 8 November. BBOXX is a diamond sponsor of the Conference and will be exhibiting at Stand 14.